I suppose it is a little misleading to say that Tomas Alfredson’s film led the nominations with 11 when “The Artist” actually had 12, but then again, does anyone really want to read another headline about the little silent-film-that-could dominating yet another awards body? I didn’t think so. 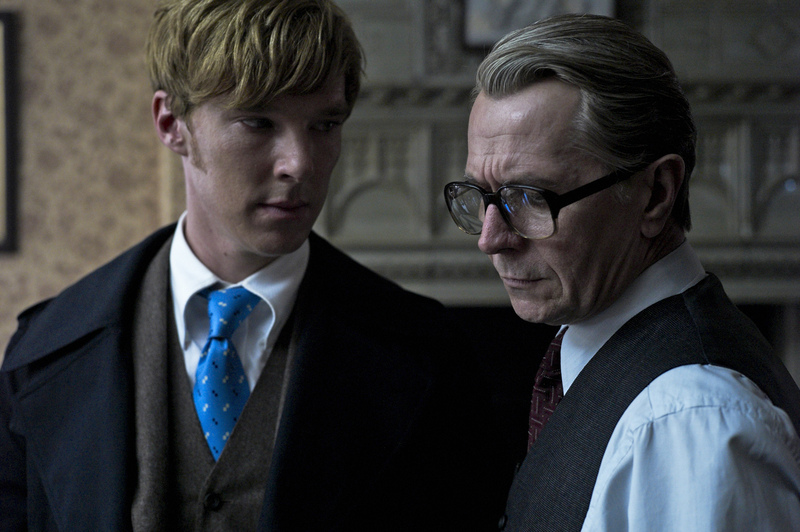 And while it had been expected that the British Academy Awards would give a little push to the waining “Tinker, Tailor, Soldier, Spy,” this is certainly much more than anyone could have expected. It’s quite possible that this kind of support from the British contingent of the AMPAS might be enough to boost the film over the rim in several different categories, including Best Actor for Gary Oldman. I was a bit disappointed to see “Moneyball” miss out on a Best Picture nomination. Though, it’s not exactly something that Europeans would respond to as much as American do. On the other hand, Jonah Hill’s nomination, coupled with his equivalent mentions from the SAG and Golden Globes, puts him among the top contenders for an Oscar nomination. If asked a couple months ago, I never would have expected this as a reality. Of all these nominations, I don’t think anything has spawned more outrage, and rightfully so, then the disgusting snub of Olivia Colman for Best Actress. It’s true, not many know her name yet (though hopefully that will change soon) and the film itself is tiny enough that you may have had to drive across multiple states just to see it. Therefore, exclusion in the USA is understandable. But for the Brits to deny even a nomination to what might be the best performance of the year, in a place where the film is widespread and thriving, is absolutely appalling and degrading. Without a doubt, the BAFTA has dropped the ball like it never has before.